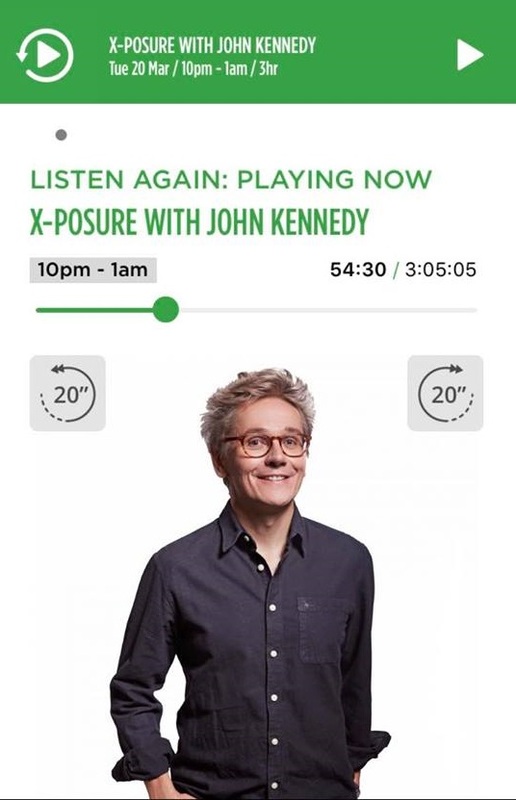 Radio X have featured a live session by former Mansun frontman, Paul Draper, who has been Artist In Residence on their X-Posure with John Kennedy programme, spread across three nights from Tuesday 20th March to Thursday 22nd March. These tracks are now available on the Radio X website, using the ‘Listen Again’ function. On Tuesday 20th March ‘Friends Make the Worst Enemies’ from Paul’s acclaimed debut solo album ‘Spooky Action’ was featured and can be found HERE at 53 minutes into the programme. On Wednesday 21st March an acoustic version of iconic Mansun track ‘Wide Open Space’ was featured which can be found HERE , at 53 minutes into the programme. You can listen to a fabulous live acoustic version of Mansun favourite ‘Disgusting’, played on Thursday 22nd March programme by following this link and and forwarding to 54 minutes into the programme.